What is Success with Anthony About? – Does it really live up to the hype? I have to admit, I have heard of this so called Success with Anthony program before but never thought of making a review because there are already many signs showing that it’s downright a scam. The first sign I encountered which I’m sure many of you would have known, is the fact that the video wasn’t clickable because Anthony wanted you to sit through the whole entire length and not pause or check for the video duration which is in my opinion, quite a slimy technique to make you hooked. Due to requests, I decided to take a deep breath and join into the program and see it from the inside so do bear with me as I unveil all the other signs of scam within this program. What is Success with Anthony all about? 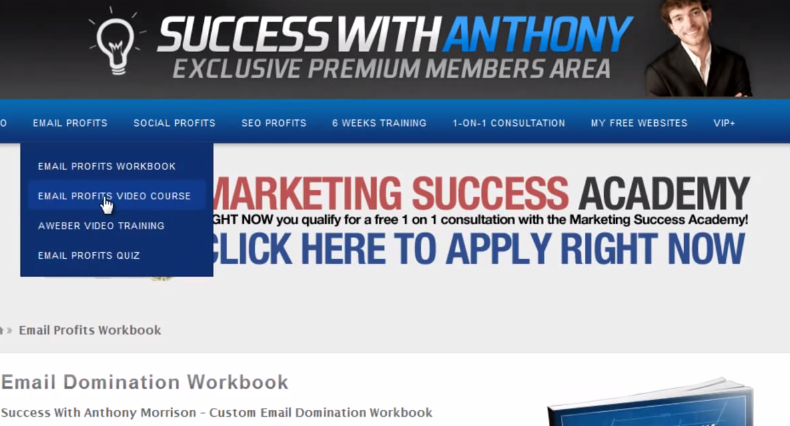 Success with Anthony is a type of a home business course aimed at helping people make money online. Inside, you will get access to the member’s area and where you will be able to pick your topics of choice and learn. I am not so fond of being bombarded with the upsells though, it can get really annoying after some time. The founder Anthony Morrison has also other products and programs that he advertise but he’s more known with his expensive coaching programs which usually costs between $1,000+ to $5,000+. The slimy marketing techniques taught by Anthony will give you a great insight if you wish to trick people into buying. Lessons are largely focused on promoting Anthony’s products. The so called “Free” websites AREN’T exactly free as advertised. 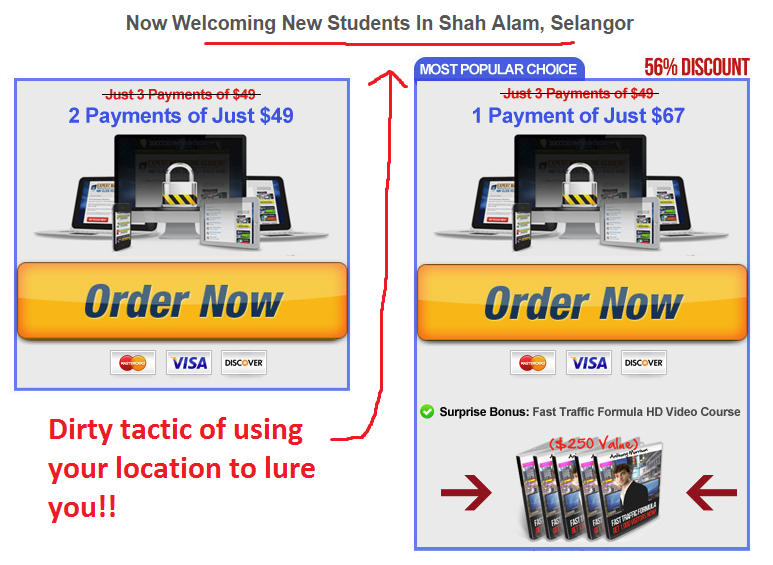 You will be bombarded with a LOT of upsells which can get rather annoying after some time. Pricing itself is really complicated because it keeps changing. If you’re lucky, you will manage to reduce the discount up to $7 but if you don’t you will need to pay more which in my personal opinion is not fair for everyone because we’re paying for the exact same thing don’t you think? The product was banned by Clickbank.com in 2012. Although it has been a while, that is a serious sign of scam that I wouldn’t advise betting your money on. Hidden costs for marketing and emailing which he did not tell you beforehand. Lots of customer complaints as well as unsatisfied reviews being made everywhere. 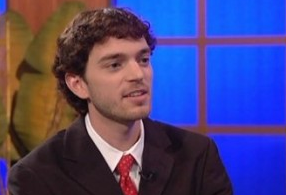 Anthony does appearances on media channels such as Fox News and CNN to market his product. There’s nothing wrong with it but it gives people the impression that he is honest… that is, until they finally got ripped off once inside. Gosh, that’s a lot of cons! Better check my #1 Recommendation here instead! What sort of work will you be learning within this program? Success with Anthony at least is not that overwhelming when it comes to the modules. Let me ask you one thing, would you follow someone who doesn’t even implement himself the things that he teaches you? 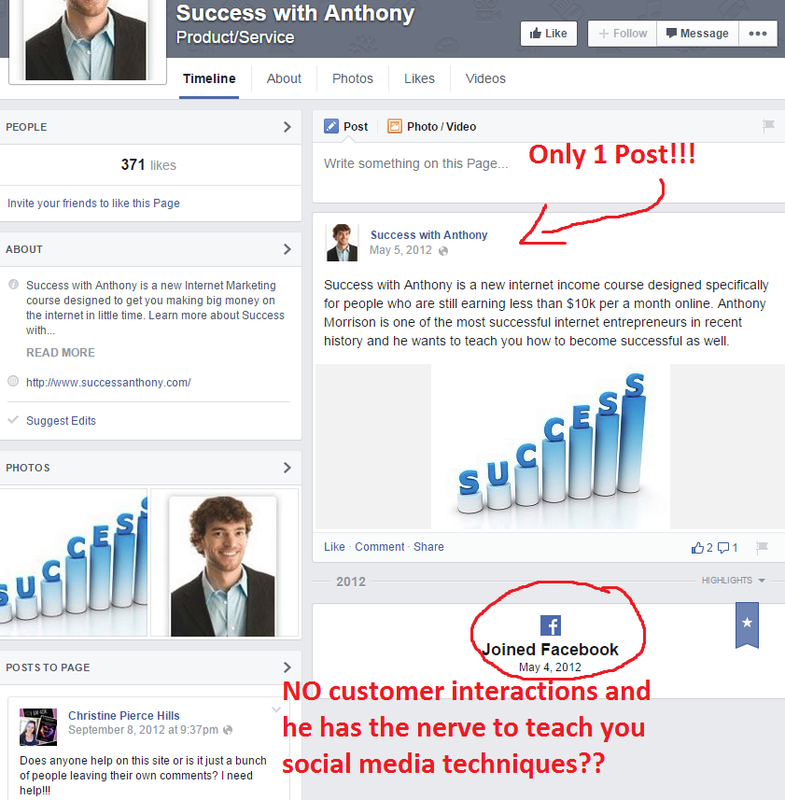 One of the modules covered is social media marketing but Anthony’s Facebook is not even active since 2012. I have to warn you though, the trainings covered here although not many, are still NOT meant for beginners. You will need to have prior knowledge on internet marketing such as website domain, hosting, how affiliate marketing works as well as SEO because in his lessons, those parts are not covered. Anthony assumes that you know those basics. Apart from that, the FIRST module itself is on email marketing which for those of you who have not had experience yet, basically means sending out hundreds of emails to your website subscribers hoping that they will buy from you. I know, I know, what website am I talking about? Yes, you will need a website which is another thing that I would like to point out as the lessons do not cover on how to properly build an authority website. Instead, Anthony will teach you to create a simple site for you to market and promote to drive artificial traffic into it. It’s because you will NEED money to pay for services and ads to drive traffic which is also a form of hidden costs not covered by Anthony at first. It will cost you a few hundreds more to buy clicks which will actually waste your money before you even make any. Looking for an evergreen online business program for both beginners AND veterans alike? Read up on my #1 Recommendation here! I’m emphasizing on “forced” because if you’ve noticed, you can’t pause the video nor can you find any buttons to check for length. If you’re wanting to find signs of scam, the sales video is the NUMBER ONE obvious sign because if the owner doesn’t give you free will over the video, that means he’s trying to force you into it. Because of that, you will have to stay until the video finishes without being able to quickly run to the toilet or answer any phone calls as you want to focus. Anthony is an excellent salesman, I have to give him that. He knows how to get people’s attraction but that’s all that he is because once you’re hooked and decided to join, you will realize the horror that you’ve gotten yourself into. A legitimate home business course will not have anything to hide because they know that you will surely be attracted once you are inside. 2) Use of city of origin to lure you into getting all hyped up. Don’t you feel excited when your country of origin pops up when you want to buy something outside your country? It may not have a huge impact on Americans but for people who are from far away countries like Brazil, France, North Ireland, or even Malaysia (Where I’m from), we get really excited when our city comes out in the media. A very dirty tactic used by Anthony to lure you into buying his product which is by using your city to attract you and saying that you’ll get a discount for living there is a very unethical trick to use. I know this because it is also the very exact scam tactic used by another scam product which I have reviewed called Paid Social Media Jobs. Clickbank is a website which provides ebooks for you to buy and is also a platform for ebook owners to promote their products there so that affiliates may sell them and get commissions. However even with his product being banned from Clickbank, Anthony is still persistent on continuing his regime because he afterwards sets himself up with other platforms in order to allow his users to still promote his product and get commissions. So yes, you can still promote his product and get a decent amount of commission but would you still do it if you know that you’re ripping other people off to make money? Or more importantly, would you still continue helping a scammer guru get rich by selling his products? One of the most if not the most annoying and stressful part of this program, is the tricky and unethical pricing tactic used by Anthony. Unlike other complicated scams who offer you a price and further discount it when you decide to leave and not buy, Anthony’s strategy is even worse. The price keeps changing so much so that you’ll get confused before even buying! It will keep on reducing whenever you try to click away but one false move will increase the price like nobody’s business. Advertised price is $19, but will then be reduced to $7 when you click away as he will prompt you and to buy by telling you that you are the only one. And believe it or not, you will also be told that you’ll be given $48 right out of Anthony’s pocket (Another sign of a scam to beware of!). Once you’re in, the reign of terror doesn’t end there. You will still have an upsell which is known in our industry as an OTO (One time offer) and this costs even more than the initial price as it is $147. You will get a form appearing requiring your address, phone number and email and it asks you why you want to be on Anthony’s team. You are paying for a scam using your own money, you are being told in the video that you will learn how to make money online, and he STILL has the guts to ask you why do you want to be on Anthony’s team? Not only that, Anthony is a great salesman who knows how to push more sales which sometimes is not a good sign of honesty because if you do give your particulars to him, you will be bombarded with emails and phone calls asking you to join his coaching program for THOUSANDS of dollars! Throughout my time trying out products and making reviews, if there’s one thing I’ve learned about pricing is that legitimate home business programs have free trials and does no upsells because they are confident with their quality as well as support in really helping people make a living. Will you get quality support? Not at the very least. When you join Success with Anthony, you will be all alone in the program, WITHOUT a community to mingle with and make friends. 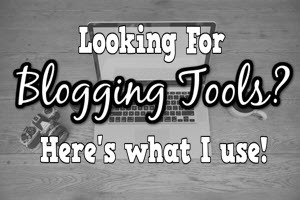 In the internet marketing world, my advice to you is to find a program that at least have an online community so that you are able to make friends and ask for advice whenever you’re stuck because believe me, technology can get confusing. Success with Anthony has no mentions of any community and true enough, you will never find a real community. If you try and find Success with Anthony on Facebook, there is NO interaction whatsoever! It’s clearly a scam and so the only way for you to get help is to send a support ticket and hope that they will reply. If you’re looking for an online business education program, my #1 recommendation to you is Wealthy Affiliate as the benefits are certainly much more compared to Success with Anthony. You have a community to mingle around and ask for advices for seniors, you have free websites with hosting, and you can start going to the online classrooms for free. Though not up to its hype, Success with Anthony does actually teach you how to make some money online. 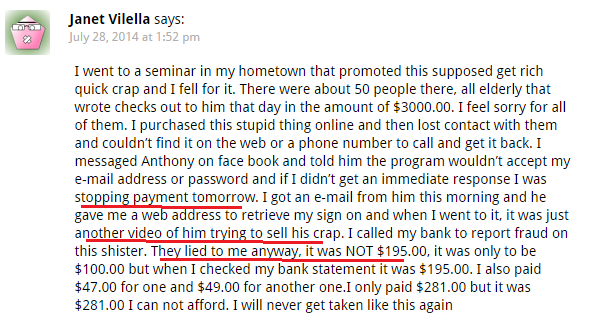 However due to the slimy unethical techniques, the complicated pricing tactics, the lack of support as well as fact that it was even banned from Clickbank due to the high refund rate, Success with Anthony is definitely SCAM and receives a rating of 25 out of 100. If you’re interested in looking for an honest way to make start your own viable business for free, I advise you to check out my #1 recommendation here instead. Also, do share your thoughts and experiences regarding Success with Anthony as every bit of information helps us avoid scams better! Thanks for the review on Success With Anthony and you have provided detailed information. I always love the products review because it saves our time, energy, money & efforts. Thanks for the guidance. This review is going to help many people to make their decision on purchasing this product. Keep up the great work and wishing you great success. I will come back to your website to learn more information. All the very best! Glad to know that you found it helpful, Paul. Thanks for dropping by! 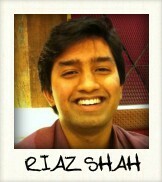 Wonderful site, Riaz. Great review and plenty of useful information here. I’m sending it to some pals thanks on your sweat! I know how hard it is uncovering these scam artists. Thanks Tammie! It was extremely hard to start off in the beginning but after a while, you’ll get used to the scam spotting thing. 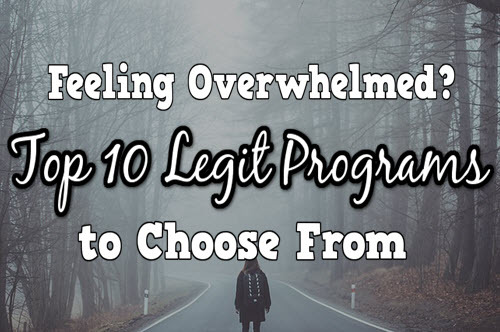 It usually take a less than 10 minutes to spot half of the flaws scam programs usually make because when you’ve been doing it for a while, you can see patterns of it easily and they’re all the same if not similar. er, thanks Samantha. I can’t say the same for you as I have never met you and I’m really sorry to hear that you were tricked by Anthony. 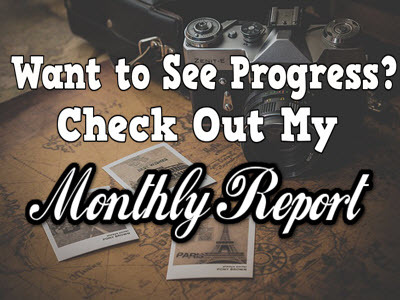 but if you are wondering on a legitimate program to make a comeback, I could personally help you out inside Wealthy Affiliate as I too am a member there and have been for almost a year. Anthony stole our money and made us go through moments of false hope which I can never forgive him for. I do hope he rot in hell. I’m sorry to hear that Jessie, Anthony has tricked so many people and this really grinds my gear knowing that he sleeps well a millionaire. He should brought to justice and one day will I hope. Success With Anthony? More like FAILURE WITH ANTHONY! Sick of these scam gurus who make money by tricking us little people. Great review nonetheless Riaz, I’m happy that you are helping us uncover more of these scams, they should all die if you ask me. Anytime James, I too hate these scam gurus and there are just too many people being tricked that it burdens my heart to know. I’m working as hard as I can to uncover their tactics and let people decide better. Thanks for dropping by !